Where it all comes together! 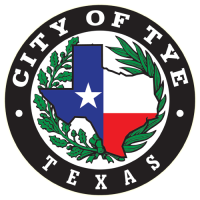 The City of Tye Code Enforcement office is responsible for enforcing city ordinances, city codes and state laws to protect the health, safety and quality of life for the citizens and visitors of Tye. 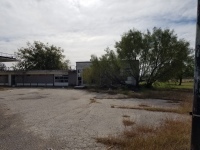 To achieve this, the office provides education of applicable ordinances, codes and laws, as well as working with citizens and visitors to achieve compliance with the ordinances, codes and laws of the city. 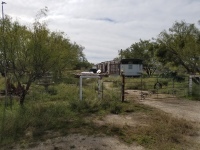 The office also investigates reports of violations and ensures that required standards are met. If you believe there is a code violation, please contact the Code Enforcement at 325-692-8588, or fill out the complaint form. All reports are kept confidential and those reporting the violation remain anonymous.